Category Archives for "Digital Graphics"
As you might know by now, I spend every Wednesday evening on Twitter, along with many other ME/CFS warriors, taking part in ME Awareness Hour. It runs from 8-9pm (London time) every Wednesday evening. We tweet about what life is like with this life draining illness. We tweet and retweet for an hour, hoping to to make our hashtags trend on the front page of Twitter so we can get the most attention possible. I hope you will join us, even if you only retweet other people’s tweets, every bit helps! I have a date tonight – with Twitter! Every Wednesday evening I spend an hour on Twitter, along with a bunch of other ME/CFS warriors, taking part in ME Awareness Hour. It runs from 8-9pm (London time) every Wednesday evening. You can join in the fun too, we’d love to have more advocates taking part! Every Wednesday evening I take part in an online event called ME Awareness Hour. 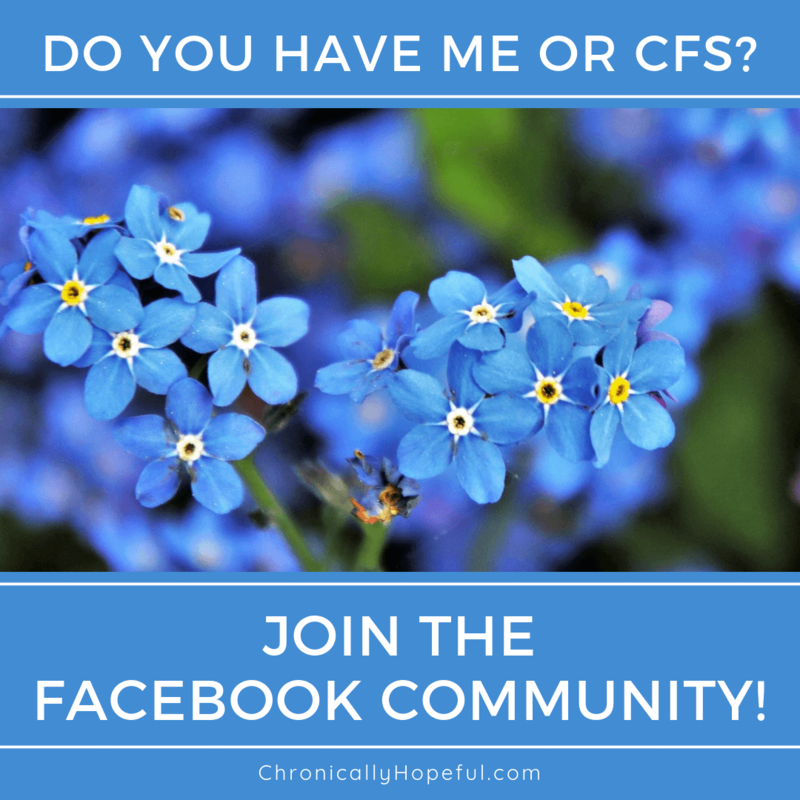 The event takes place on Twitter and it’s goal is to raise awareness for ME/CFS by tweeting and retweeting posts about life with ME/CFS and any recent scientific publications or media coverage on the illness.